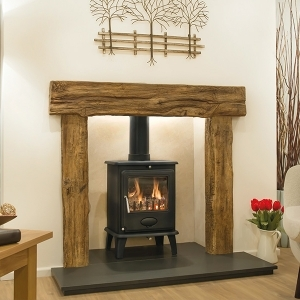 Full of rustic charm, this masterpiece of a beam captures the atmosphere and character of the original. 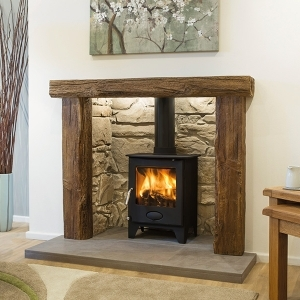 Faithfully reproduced from an original solid oak constructional beam of a 17th century Cornish barn, with every fine detail being carefully reproduced. 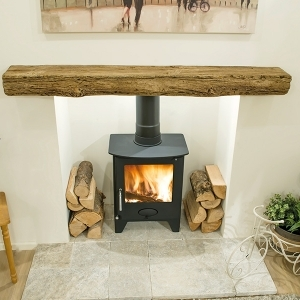 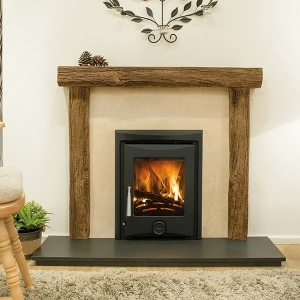 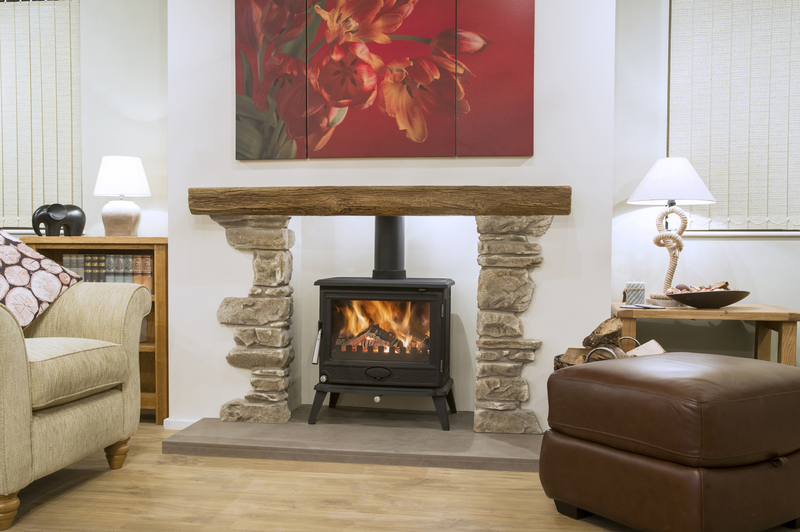 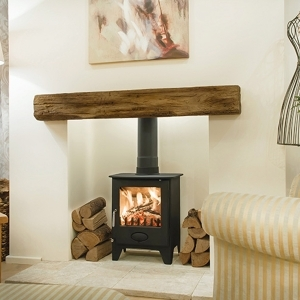 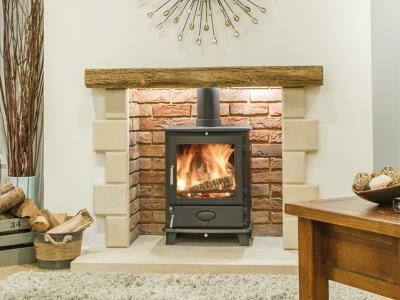 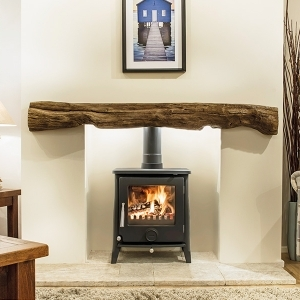 This beam is ideal for many homes from a more period property or as a unique feature in more modern settings. 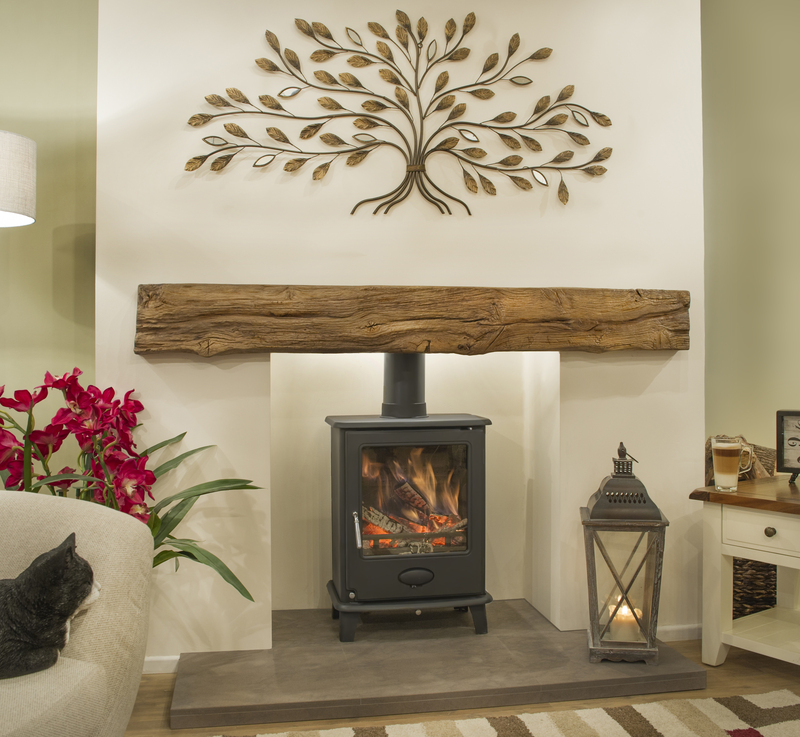 Sit down and enjoy the warmth this stunning centre piece portrays.